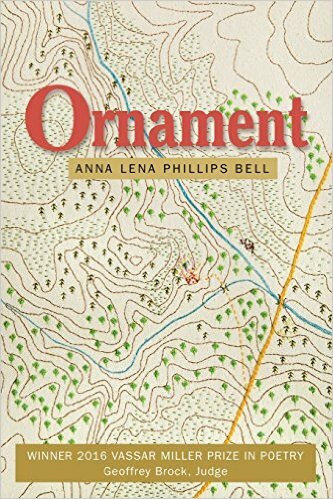 Anna Lena's work appears or is forthcoming in places including 32 Poems, Colorado Review, the Southern Review, the Southern Poetry Anthology Vol. VII: North Carolina, the Raintown Review, Southern Poetry Review, the Anthology of Appalachian Writers, Really System, Canary, and 111O. 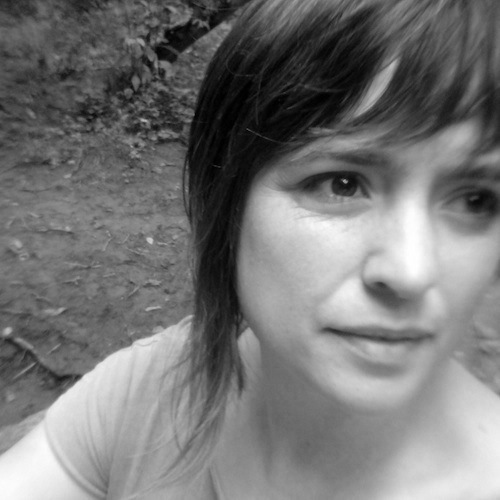 Anna Lena Phillips Bell is editor of Ecotone and its sister imprint, Lookout Books. She teaches the Ecotone practicum as well as special-topics courses in publishing, including developmental editing, copyediting, and book arts. She formerly served as senior editor and book-review editor for American Scientist, covering ecology, art-science connections, and natural history; she remains a contributing editor for the magazine. She was a founding editor of Fringe, and poetry editor of the journal for its seven-year run. Her projects include A Pocket Book of Forms, a fine-press guide to poetic forms, and Forces of Attention, a series of printed objects designed to help people mediate their interactions with screened devices. She calls Appalachian square dances in piedmont North Carolina and beyond.